Racist jokes | Writing. Life. Stuff. They all laughed, even the woman who was the punchline, but I felt a vague sort of discomfort. It was obviously a racist joke. But was it somehow less offensive because the person being disrespected found it funny? 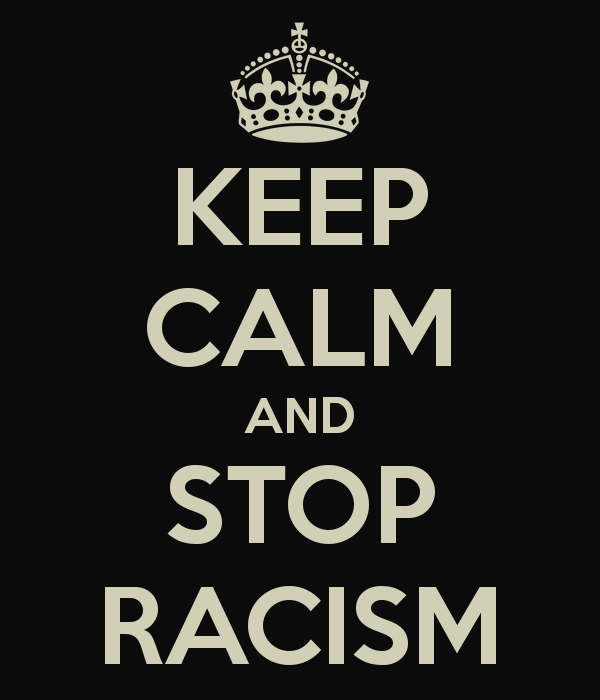 The reality is that racism isn’t only committed by hateful extremists on the shady edges of society. It’s committed by everyday folk who think they are excluded because they are comfortable to surround themselves with people of other races. It’s done by people who couch their statements with ‘I’m not a racist, but…’ and then launch into something incredibly offensive and belligerent. And it’s perpetuated by people who believe that humour somehow precludes them from acknowledging that what they are saying is hurtful and damaging. I’ve told enough racist jokes myself, believing it didn’t matter because my best friend is Jewish, my long-term housemate Korean, and some of my oldest friends Aboriginal, Fijian and Samoan. But racist jokes are an insidious way of dehumanising another person, and frankly I want to be better than that. I hope we all can be better than that. I completely agree. Having the racism hidden inside a joke doesn’t mean it’s not wrong.